Surabaya MALANG city tour is a tour package which is suitable for those who are stay in Malang or Surabaya. We serve picked up service from Malang and Surbaya city for this trip. The duration of this package takes about 10hours ( from Surabaya ) and 4 hours ( from Malang ). As the second largest city in eastjava province, Malang offers us some nice places to visit. #Toko Oen, old building which is located at jalan jend. basuki rahmat, sells the homemade ice cream, cake, cookies and some traditional indonesian menu. This heritage building was built in 1930. Because of the building itself still original, that’s make many local tourist and foreigner want to visit Toko Oen, and taste some options of menu. 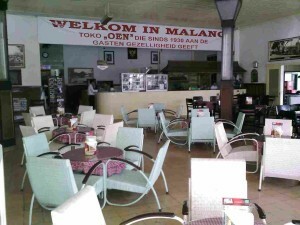 It’s not complete, when you visit Malang city, without visiting Toko Oen. #Bird Market, not far from Toko Oen, only in the walking distance ( arround 300meters ), you will find unique and busy bird. This bird market combine with flower market and fish for aquarium. #Malang Tempo dulu museum, This museum is located in the center near city hall of Malang. TAt this museum, will bring you to walk acrross 7 centuries ( in the museum ), it’s tells about the beginning and the history of Malang city. #Ijen boulevard, is the Dutch colonial landmark which is located on the main street in Malang city, along the road, in the middle, it’s decorated nice garden and palm tree. When you passing by this road, you will see many old-fashioned Dutch Heritage building here. 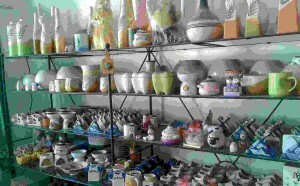 #Dinoyo Ceramic Center, is a sudistrict in Malang city where you can find home made ceramic. 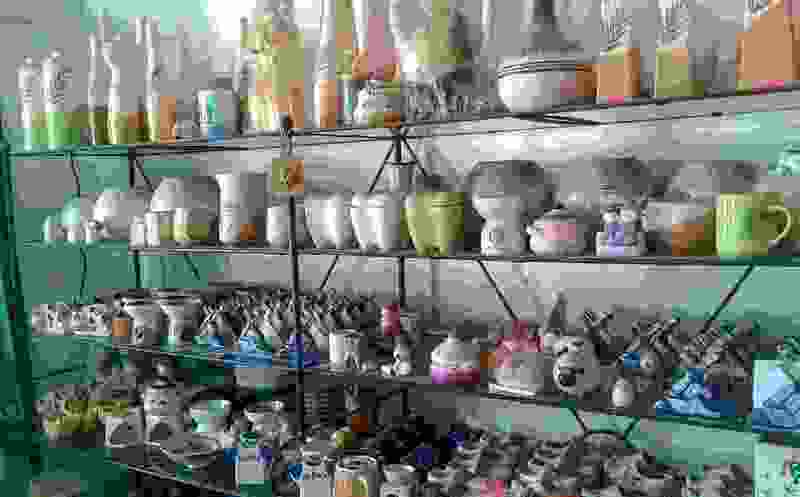 Here you can see the process how to make a ceramic, also you have a chance to practise how to make the ceramic by yourself. 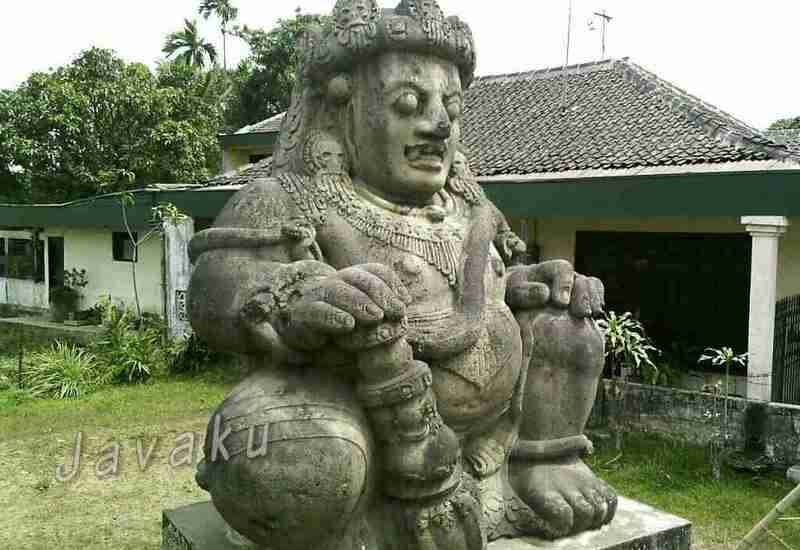 #Singosari Temple, approximately 10km of Malang. This temple is an archeological site built in 13 century. As a memorial to King Kertanagara, the last king of Singosari kingdom. #Dwarapala, is the giant statue located not far from Singosari temple. The name “Dwarapala” it self meaning the guardian of kingdom gate. There 2 giant stature of Dwarapala here with different hand style. The height is about 3,7meters.